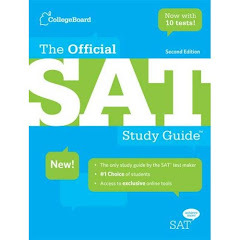 SAT Verbal Prep: SAT: Hold That Score, and That One, and That One . . .